OLD PARKED CARS. 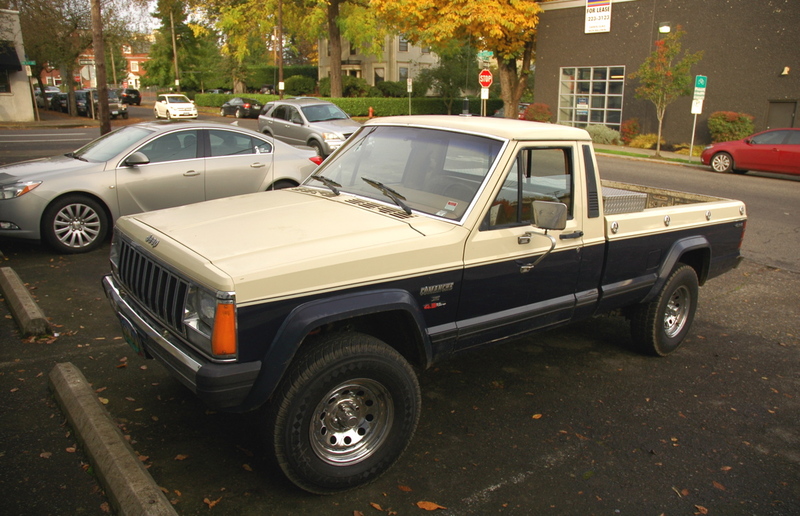 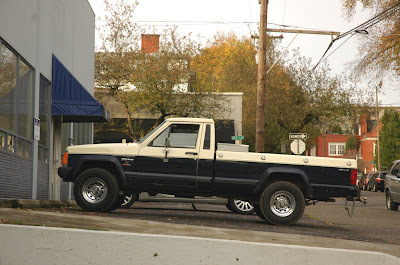 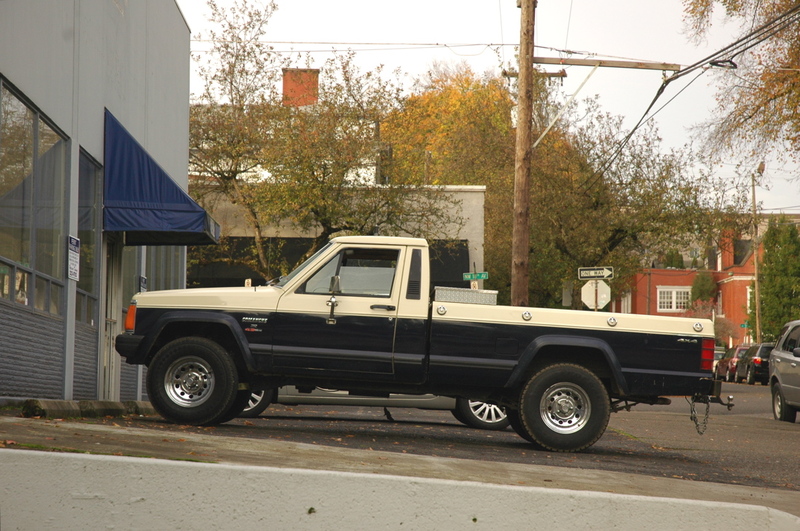 : 1986 Jeep Comanche X. 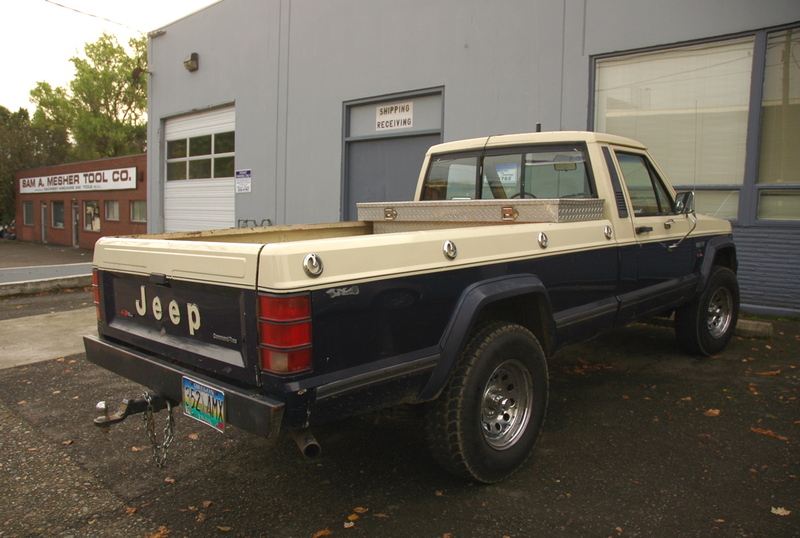 You don't see many of these around these days, especially the longbed version which this is.